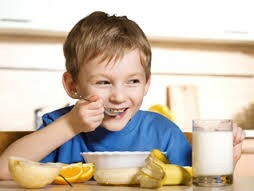 Sadly, 1 in 7 children in the UK go to school without breakfast every day. Together, we can give 2 million kids a better start.For many families, skipping breakfast isn’t a choice; it’s a necessity. Rising food costs and everyday pressures are to blame for this growing problem. Breakfast clubs are key. They mean kids in need can start the day with a healthy breakfast and play with their friends in a safe and nurturing environment. Our Awesome Products and who we sponsor! 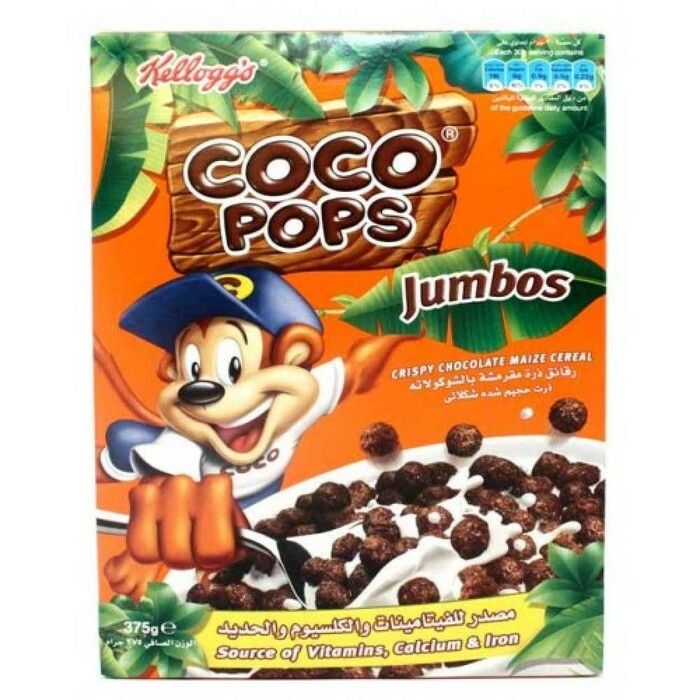 A deliciousness tasty treat for children to love! 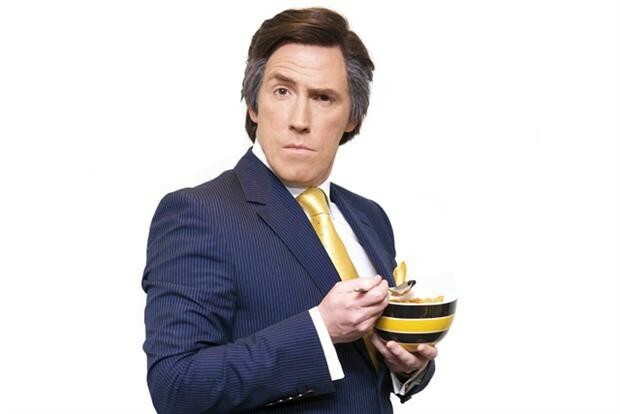 Here a famous celebrity is pictured with a bowl of crunchy nut to help us support breakfast clubs! 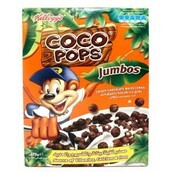 Kellogg's have sponsored kids programe boomerang! By just simperly watching videos of giving a child a breakfast you have already donated one! How amazing is that!